Formerly known as Critical Bridge Funding. Why it needs to change. Many people probably agree that modern small-river bridges are not anywhere near as interesting as historic bridges. Many people may also see the historic value of the bridge and even how rare they are becoming. So why do these bridges keep getting destroyed? As is the reason for many government actions taken, the reason may well be money. But the truth is that the cost of fully restoring a historic bridge is much less expensive than the costs of demolition and reconstruction. This does not make sense, then, if restoration is less expensive. Consider the following. "In the United States, state and local transportation agencies determine where new bridges are needed and pay a small portion of the cost. The federal government usually pays for most of the construction expense, using money generated from taxes." The government has to spend in an efficient manner to keep tax payers happy. However, it becomes more advanced than that. With our different levels of government, money can be given from a higher level of government to a lower level of government for an intended purpose. An example of this is Local Bridge Funding (LBF) which provides state aid to county road commissions to replace worn out bridges. LBF will pay for 95% of the costs of bridge reconstruction. It will pay for the reconstruction of a modern bridge with things like two or more lanes and excessive weight limits. It does not provide much incentive for preserving historic bridges of any kind. It is a slight improvement over the old Critical Bridge Program, which didn't provide repair money at all. The LBP can in contrast be used toward repair projects. But there is no stipulation that restricts its use for historic bridge for a restore-only option. Although the raw costs of restoring a historic bridge are less than reconstruction, the amount of money that the county has to put down is much less for a new bridge. County road commissioners are faced with a sad decision. Regardless of where this money comes from in terms of level of government, it is all tax-payer money. 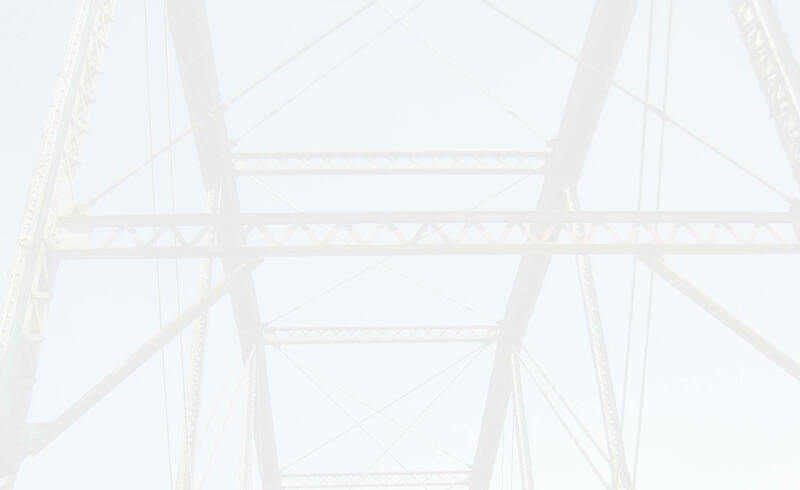 There is a historic truss bridge in Ann Arbor Township, Michigan that was in bad enough shape to qualify for CBF. The county road commission was faced with the decision of restoration or reconstruction. This is a rare case in which there was enough public concern and help that the county was able to restore the bridge. Though public donations, and county funds, the bridge was completely restored to an acceptable condition with a predicted life span of 100 years for the mere cost of $500,000. Consider if no one had spoken against the destruction of this bridge and the county had instead torn down the bridge. Reconstruction was estimated to cost at least $1,000,000. However, through CBF, the county would only have to pay 5% of that which is $50,000. The state would pay the remaining $950,000. Since CBF would not provide funding for restoration, the county would have to fork over the full $500,000 for restoration. From the county's perspective, replacement is therefore cheaper. If LBF could be reformed to provide the same sort of aid or even requirement to restore bridges that are determined to be historic, then everyone would benefit. In the above example, the county could receive LBF and would only have to pay $25,000. The state would be less burdened as well, and would only have to cover $475,000. A historic landmark would be preserved, and less overall tax dollars would be spent to do so.